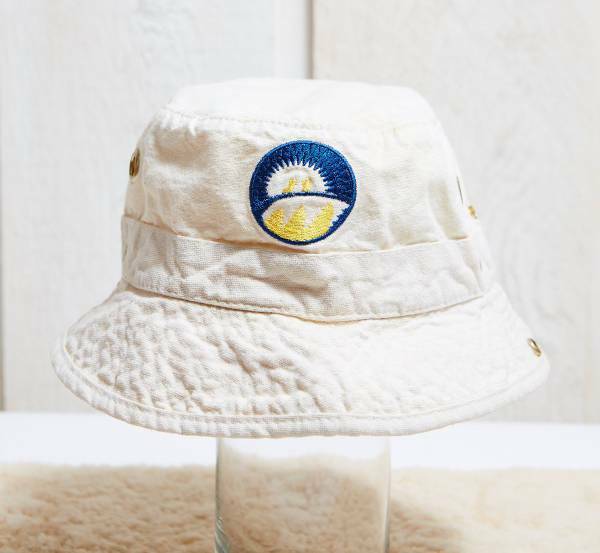 Trends of the golden era have been reemerging, and the bucket hat has not been left behind. Popular with celebrities such as Rihanna, Chris Brown, and Justin Bieber as well as in the fashion industry, this hat design has become a trend that has to be in your wardrobe. Bucket hat designs tend to depict “don’t care attitude” making it easier to style with any outfit. 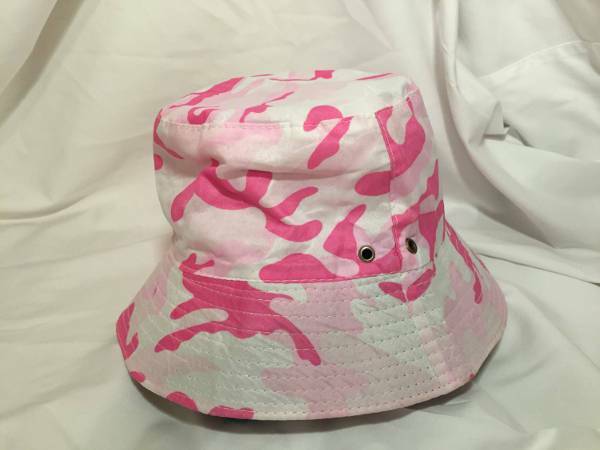 In this list, we have different types of bucket hat designs worth checking. 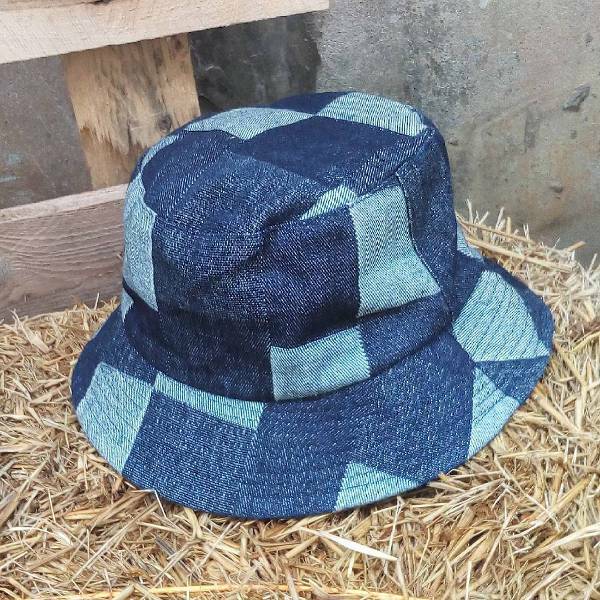 Just like the bucket hat which is trendy every year so is denim. Denim Bucket hats are timeless, chic and look good with any skin tone. 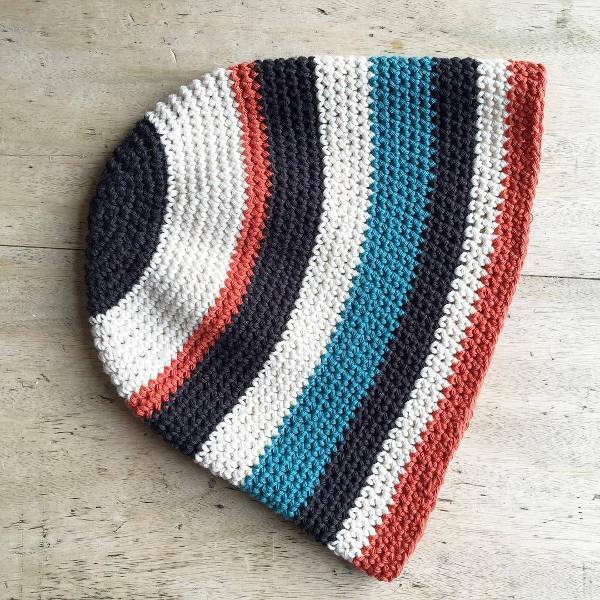 Suitable for both guys and girls of any age, match this hat with boyfriend jeans or a pair of denim shorts that have been folded at the hem. 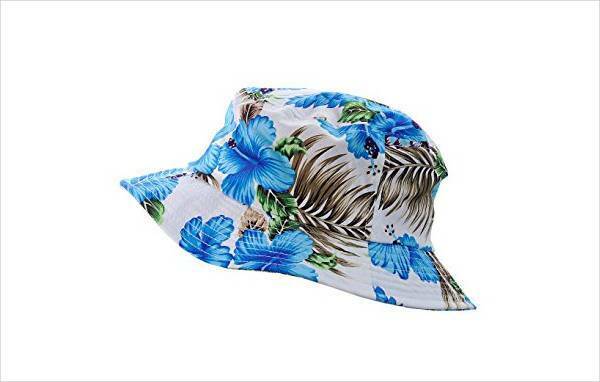 During the 2000s the bucket hat was a popular beachwear accessory and also with dads who took their children to Disney land. Today you can still wear Disney bucket hats to the beach, music concert where they will keep you cool, comfortable and prevent excessive sweating. So you end up standing out from the crowd. 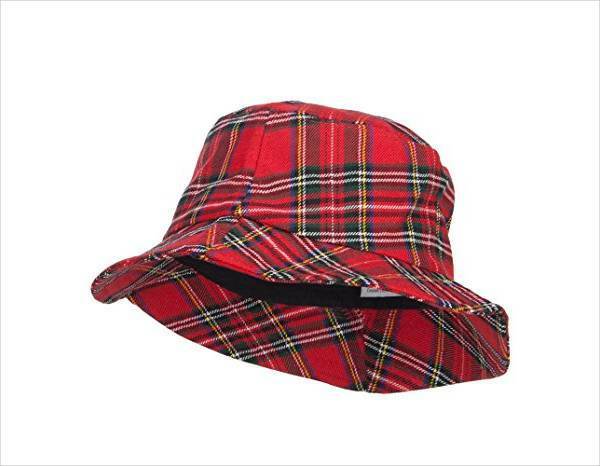 Plaid bucket hat designs come in different patterns, and each one of them depicts you as a fun person. From gingham, tartan, madras to glen plaid, you can choose a plaid pattern that describes your personality and style. While Madras represents a carefree character, Glen plain distinguishes you as valued. 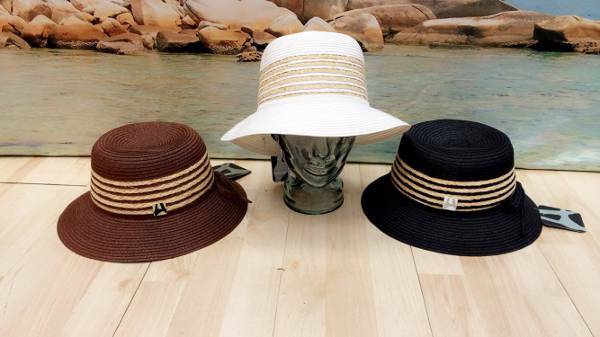 Beach buckets hats tend to be in vibrant color and can also incorporate floral patterns. To depict a fun beach atmosphere opt for bucket hats in vibrant colors such as red or orange and match with the color of your bikini. You can also choose to tone it down by pairing with muted beach outfits. 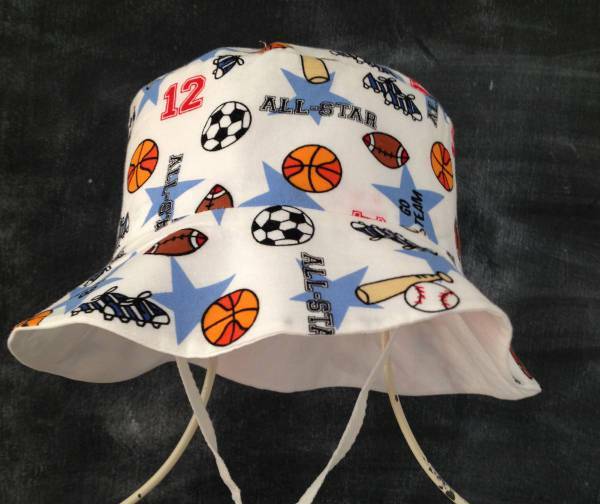 If you need a hat that is perfect for summer seasons, then go for floppy bucket hat designs. These hats are trendy, practical and stylish. Apart from keeping the sun away from your skin, they also make a simple outfit look elegant. For a formal look pair with a white button down shirt. What’s not to love about a hat that can uplift your moods! If you are feeling gloomy, then add a funny bucket heart to draw in contagious smiles. 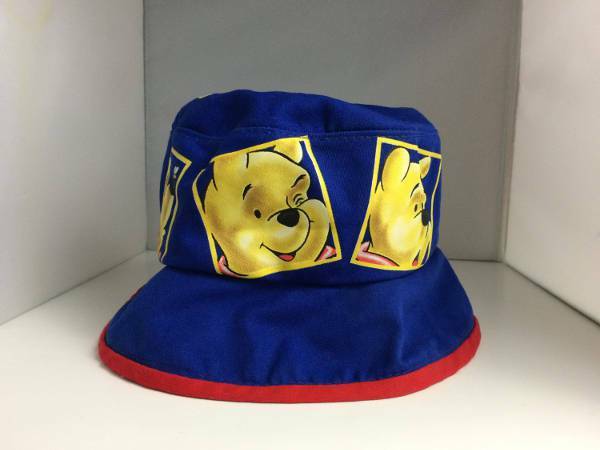 To make a statement wear funny bucket hats with a famous comedian or cartoon character. Fur bucket hat designs depict luxury and class that is hard to ignore. 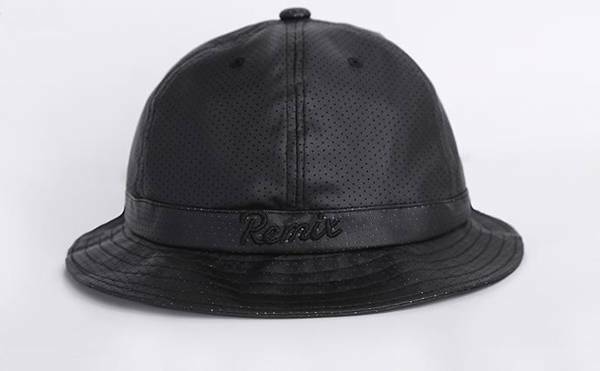 Choose from either bucket hats that have a smooth finish or those that incorporate fur at the brim or ridge of the hat. 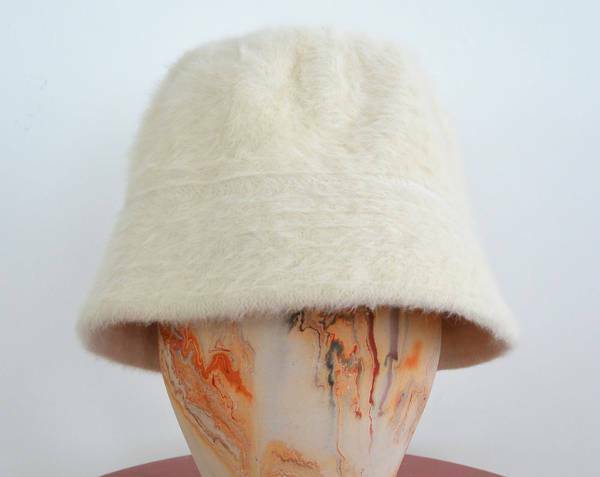 Fur is usually very soft making it the ideal material for making a bucket hat. Kids have short and thin hair which makes it easier for them to get sunburn during summer. Add style to you kids outfit by incorporating a bucket hat; kids bucket hats come in a size that is specifically designed to cater for small heads. Choose one which is in color that your child loves. 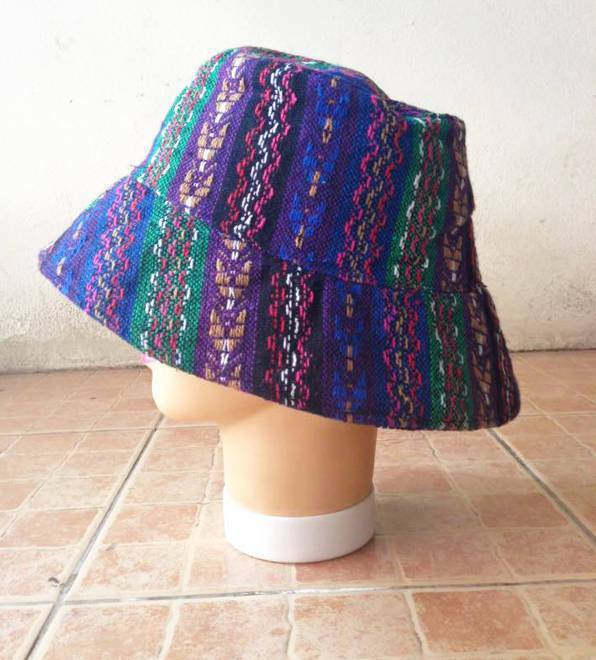 Cotton is a fabric that is lightweight and easily absorbs sweat making it perfect for making a bucket hat. 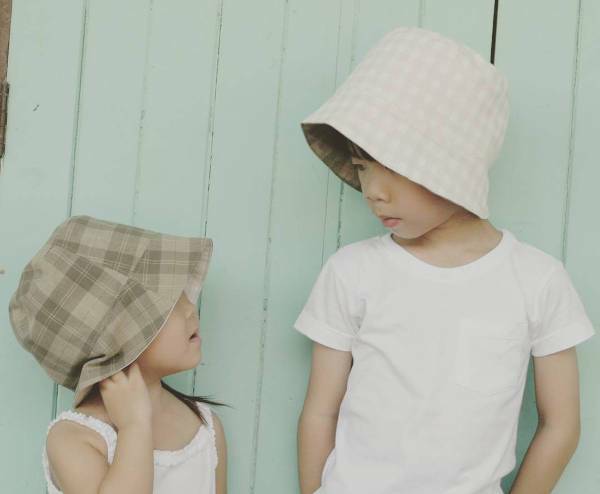 Cotton bucket hats will work for those with sensitive skin. If you feel shy wearing this hat to an event then show it off when sunbathing at the poolside. A hat should fit the size of your head without slipping off easily and fleece bucket hats are made using thick material enabling them to stay on the head for longer. 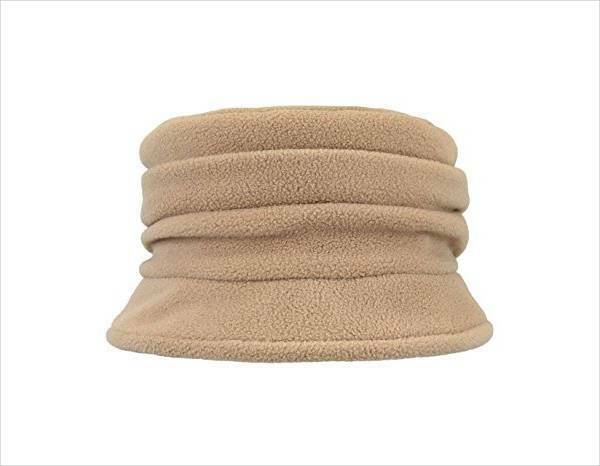 Wear these hats during winter and pair with a fleece jacket of the same color and pattern. Tribal bucket hats are for men who love having fun and are less serious about life. You can wear them in any angle creating the illusion of two hats in one. Wear this design when going fishing or farming and pair with denim overalls without forgetting to add sneakers. If you are looking for a way to incorporate bucket hats into your outfits, then pair them with casual wear. Striped bucket hats will depict your bold personality. However, if you want to play it safe then go for stripes in subtle colors. Bucket hats are known for their flexibility and rolling them up is one way of looking trendy. 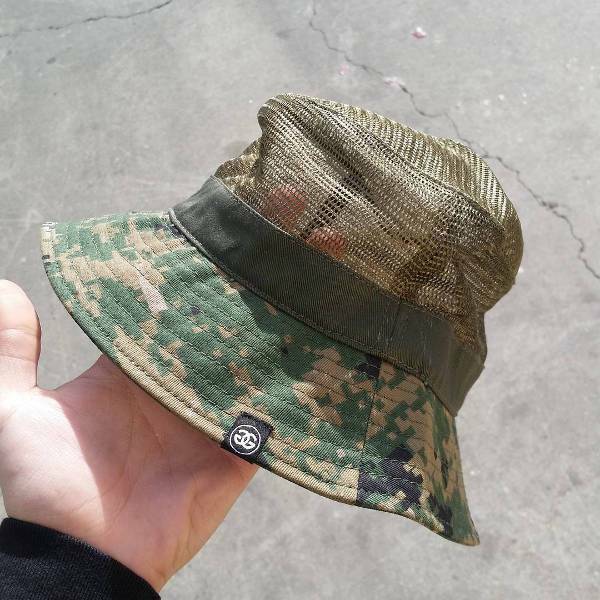 Rolled up bucket hats are for those people who want a unique twist to the classic hat. 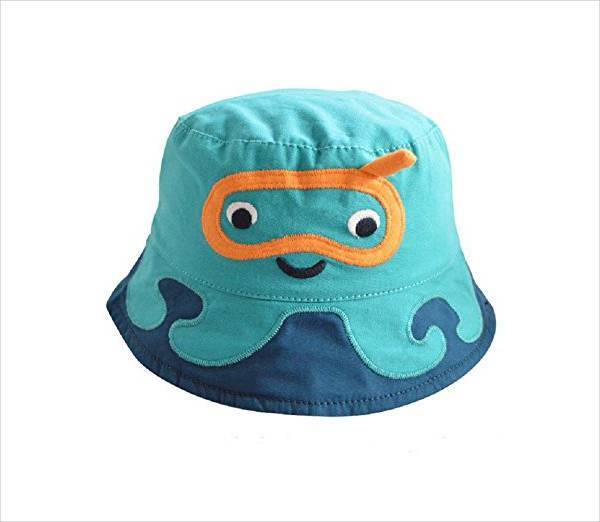 Bucket hats are the trendy designs that you can wear in summer and spring. They are easy to style, are unisex and often depict an individual who has a carefree attitude. 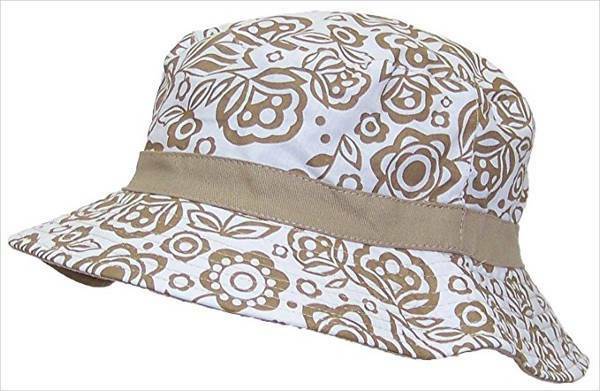 Popular in the 90s, this hat features a sloping brim that works to protect your face and neck from sunburn. 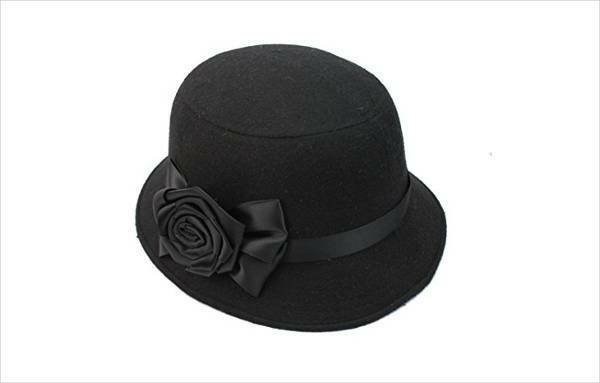 You can also wear this hat to cover your bad hair day and when you need to draw attention towards your facial features. 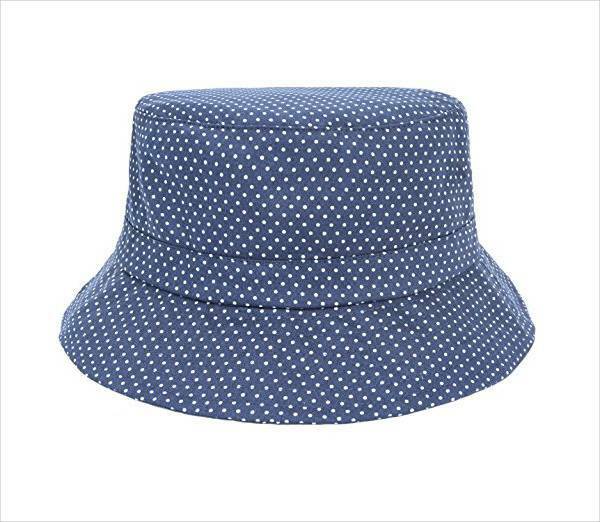 Guys and ladies love the bucket hat design because of its carefree character. It also looks good with any casual outfit so whatever color you choose you are sure you are looking trendy, chic and eye-catching. 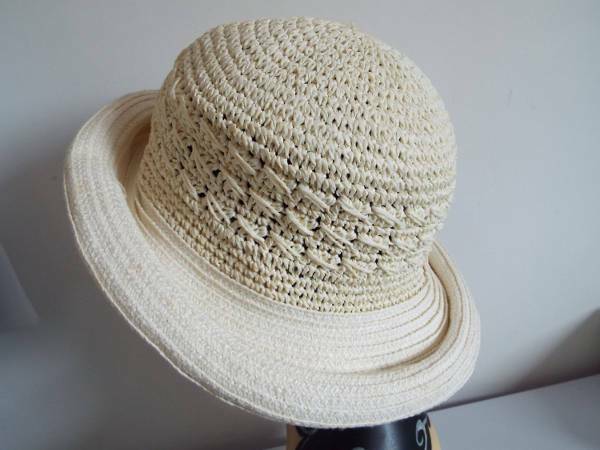 Its wide brim will help protect your face, skin and ears from sunburn.